Cpl. Joe T. Fleming, husband of the former Juanita Hill, attended Loveland High School. 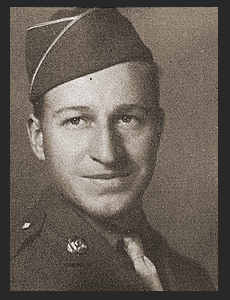 Entered Army in Aug. 1942, trained in Spokane, Wash.; served in New Guinea, the Philippines, Okinawa, Japan, and Camp Stoneman, Cal.